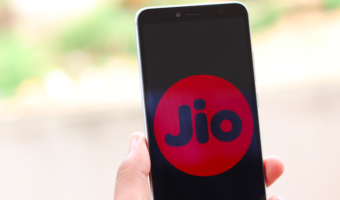 It seems that this time is a good one for people who seem to be enjoying the fibre broadband wave in India and are benefitting from all the good plans and speeds which the ISPs have to offer. ACT Fibernet which is one of India’s biggest Internet Service Provider, has also announced that it has increased its data FUP limit along with the bandwidth speeds for all their plans in Bengaluru city. This change took place on April 13th. To accomplish this, ACT Fibernet has fused upload and download FUP limits as a single parameter and will now measure the monthly usage for the customers which they will consume as per their internet usage. Under this new change, ACT will now cap the FUP limit for their 1Gbps plan at 2.5TB, which was previously capped at 1250GB for uploads and downloads earlier. 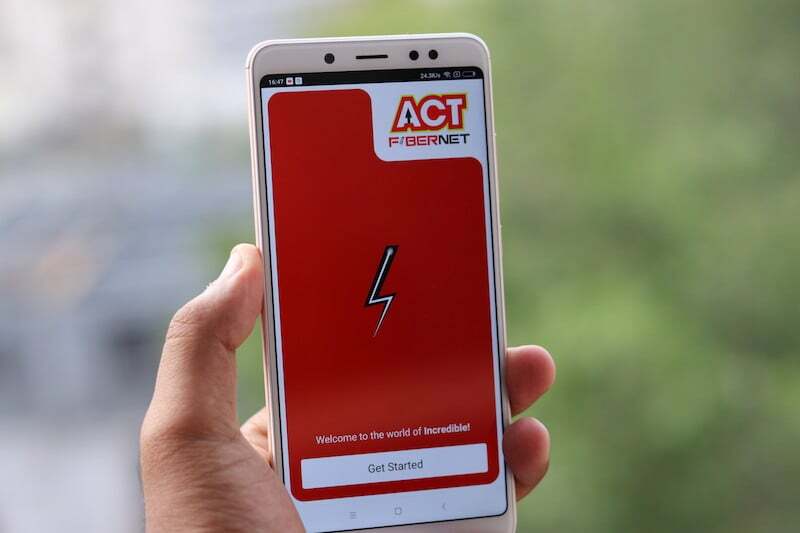 ACT Fibernet has upgraded its ACT Swift plan to 100GB FUP limit with 15 Mbps speed; the ACT Rapid Plus has been upgraded to 200GB FUP limit with 50 Mbps speed. Similarly, the ACT Blaze plan has been upgraded to 280GB FUP limit to 75 Mbps speed; the ACT Entertainment has been upgraded to 320GB FUP limit with 75 Mbps speed, ACT Storm has been upgraded to 350GB FUP limit with 100 Mbps speed. The ACT Lightning plan has been bumped to 500GB FUP limit with 125 Mbps speed, followed by the ACT Incredible plan, which has been upgraded to 800GB FUP limit with 150 Mbps speed. The ACT Essential broadband plan has been upgraded to 1100GB FUP limit with 150 Mbps speed, which is followed by ACT Advance plan with 1500GB FUP limit and 150 Mbps speed. Lastly, the ACT Progress plan now gives 2TB FUP limit with 150 Mbps speed, and as we stated, the ACT Giga plan is upgraded to 2.5TB FUP limit with 1 Gbps download and upload speeds. These changes have been made in Bengaluru city, and there’s no timeline on when the company is going to make the changes in other cities including Hyderabad. Recently, ACT Fibernet added 250GB of additional data to every user as part of the IPL 2018, so that users can stream Live matches online. @Kiran Fernandes Funny you are openly boasting your piracy plans.